Healthy, Fit, and Focused: What?? Crazy Offer!! I am super excited to share this SPECIAL and EXCLUSIVE Team Beachbody offer that is good until tomorrow OCTOBER 19th at MIDNIGHT!! I know it's becoming that time of year where you're focusing on not spending any extra on yourself but saving for Christmas which is only 67 days away! Money is ALWAYS tight around this time of year, but it is also the time that our pants start getting tighter and people get stressed out about that. HALF of the weight that people gain during the year comes in the months from NOW until the END of the year!! Don't be that statistic!! The worst thing you could do for yourself is throw your hands up and say, who cares, it only comes around once a year...and you give into the temptations! So to make the decision a little easier on your wallet I chose to run this SPECIAL offer!! Anyone who purchases a challenge pack as my customer and upgrades to a coach membership will earn a $25 Visa gift card, you can then turn this around to use on your future Shakeology or maybe a new workout outfit! What is a Challenge Pack? For those of you who are unfamiliar with what a challenge pack is, let me explain! A challenge pack is fitness program of your choice such as 21 Day Fix, T25, PiYo, etc... and Shakeology (the healthiest meal of the day) combined with a free 30 day trial of the club membership, plus $2 shipping AND me as your Beachbody coach and a discounted price! It's the complete package! When you purchase a challenge pack Beachbody also waives the $40 coach sign up fee to allow you to become a coach for free!! 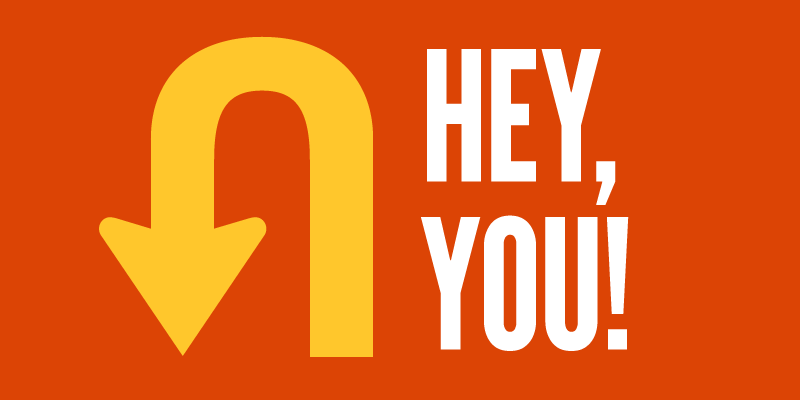 So are you needing to do a complete U-Turn turn on your health and fitness then this is the way to go! With other weight loss or nutrition programs you typically get only part of the whole! With a gym membership you'll get the fitness side but lack the nutrition or vice versa with nutritional programs you lack the fitness side of the equation. Let's face it, you need both nutrition and fitness for complete health! With Beachbody you get the expertise of the trainers who have developed the fitness programs, the nutrition guide and the online tools to help you plan out your meals and snacks plus the accountability of a small group and me as your coach!! I will check in with you daily and help you create and reach your goals! Why Should I Upgrade to a Coach? What's the Benefit? Even if someone has ZERO interest in actively coaching other people as I do, this is still a great deal! As a Beachbody coach you get 25% off everything you purchase! That means, Shakeology, every fitness program plus all the nutritionals and supplements like Energy and Endurance, Results and Recovery, etc... So if you are someone who daily drinks Shakeology (or maybe even 2 times per day) it completely makes since to purchase it at $97 a bag instead of $130 a bag. If you drink Shakeology for 6 months you'll end up saving close to $200!! That's just crazy!! You'll still come out ahead even with the $15.95 monthly business service fee...your Shakeology is STILL cheaper!! Plus, after you choose your challenge pack, you will be able to be a part of my upcoming challenge/accountability group where you will have the support and accountability through your fitness program and support with your nutrition along with daily motivation! Thank you Active Military for your Service!! So, what are you waiting for? Do you want to change your life? Do you want to get in the best shape of your life and have a community of support to help you get there? Then don't delay, sign up with a challenge pack by going to my site clicking on the coach tab and be a coach. Then, it will have you fill out all the identifying information, choose your challenge pack and voila you can immediately be on your way to a new you!! 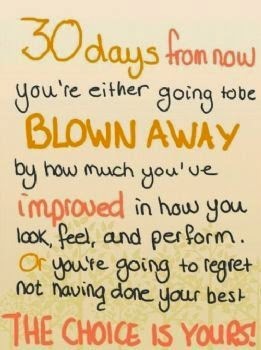 Now, let's say that you are someone who wants to make being a Beachbody coach a supplemental or full time income. Then, signing up with the challenge pack is the way to be proof that the product works yourself and gives you a great way to share the other real benefits of the products and programs! As your coach, you will never be alone! I will be there to mentor and support you every step of the way! Within 24 hours I will set up an initial call to get you started and add you to the 30 day new coach bootcamp to give you my personal one on one mentoring until you feel confident on your own! Don't wait, there are limited gift cads!! First come, first to receive the offer! If you are unsure of what challenge pack would be best for your needs, please email me and together I can help you find the best program that will help you reach the goals and results you are looking to achieve! 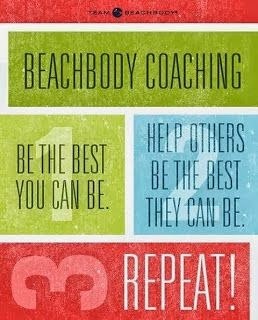 If you'd like further information on what a Beachbody coach is all about join my team for a 5 Day Sneak Peek. Fill out the application below for more information. This is an informational sneak peek only, no pressure to join, just come check it out for yourself. You log in each day from your computer or phone and watch a short video, or post from a coach on my team. We will walk you through the compensation plan, answer your questions and help you to get more knowledge on how the business works and ultimately to see if it would be a good fit for you!